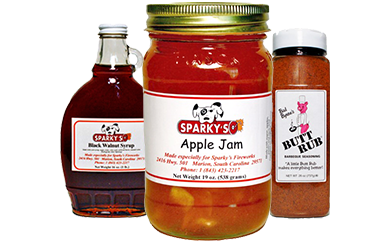 Welcome to the home of Sparky’s Country Store, a true Southern gem located in the heart of South Carolina. 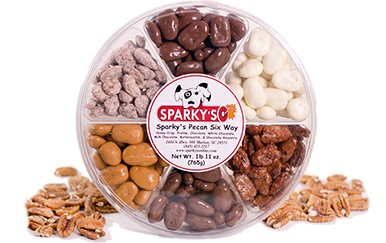 Conveniently located off of the 501 in Marion, South Carolina – people from all over the world enjoy gourmet candied pecans, homemade jelly, ice cream, fireworks and much more. 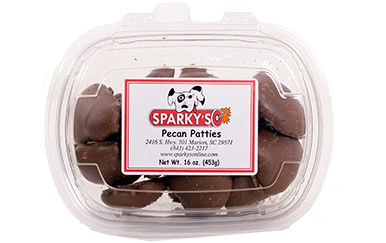 Since 1990, we have been providing travelers coming to and from Myrtle Beach a truly unique country store experience. 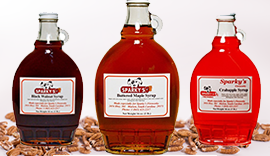 From hundreds of candied pecans and fireworks to jams and homemade Southern cooking – we have a little something for everyone. 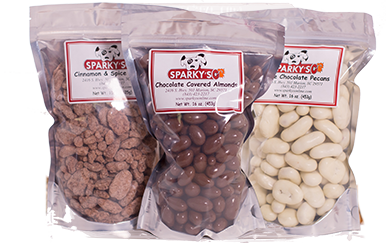 Stop by and see us today and we know you will not be disappointed. 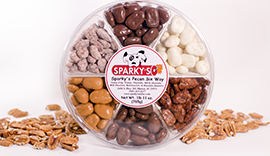 When it comes to gourmet candied pecans, we are kind of a big deal at Sparky’s Country Store. 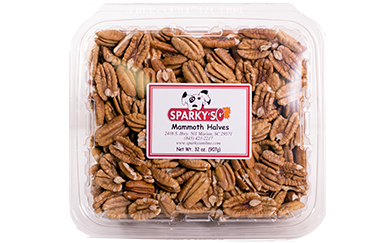 We take our pecans seriously, and have shared this passion of ours with people all over the world. 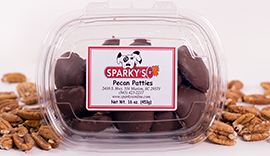 From pecan pies and pecan oil to dozens of candied pecans – we have it all and cannot wait for you to try some. 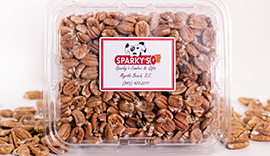 Please browse our online store to see all the delicious candied pecans we have available.